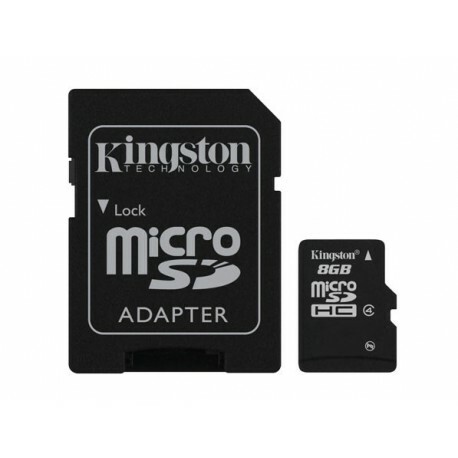 Take your mobile world with you. 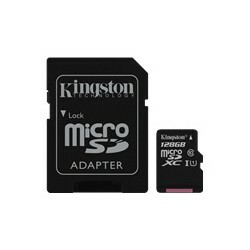 microSDHC cards offer higher storage for more music, more videos, more pictures, more games --- more of everything you need in today’s mobile world. 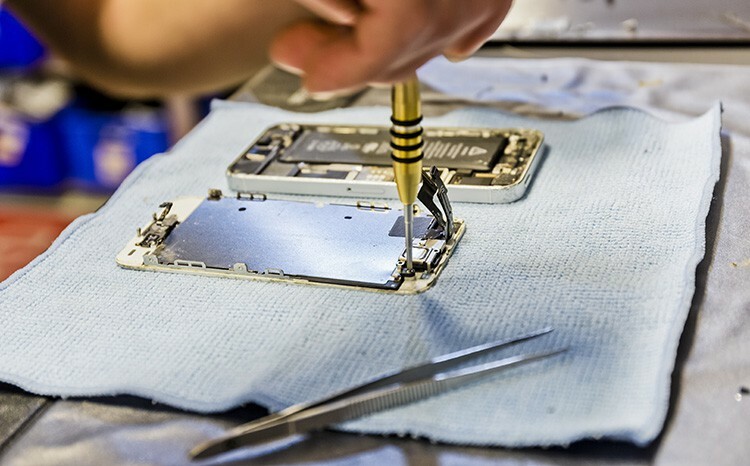 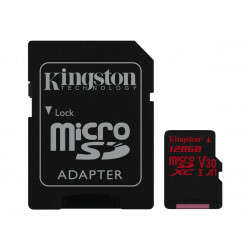 In fact, the microSDHC card allows you to maximize today’s revolutionary mobile devices. 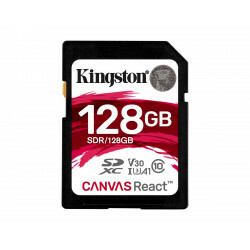 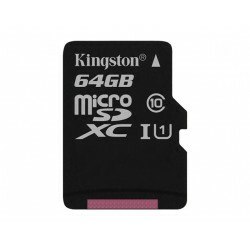 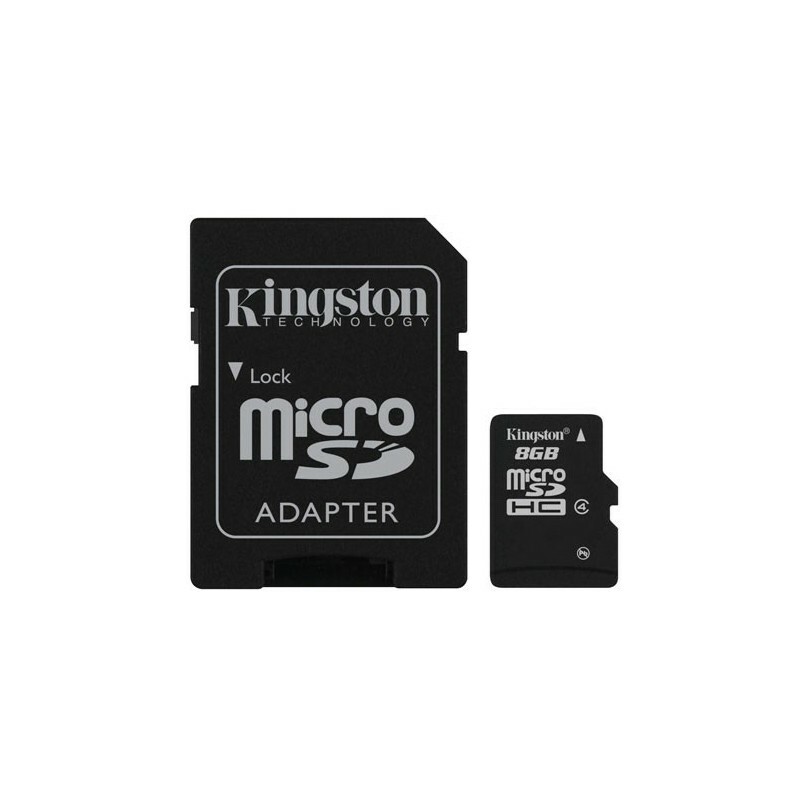 Kingston Technology’s microSDHC cards are available in Class 2, Class 4 and the new Class 10 ratings - enabling users to keep up with the latest performance requirements of portable devices .